Quick guidelines for HR and mobility managers on visa issues, insurance and potential risks for your expat assignees, following President Trump’s executive order, by Suyin Lee, MD, Flight Centre Travel Group Singapore. President Trump’s executive order restricting travel into the United States of America for people from seven Muslim-majority countries sent shock waves around the world. A federal judge in Seattle suspended the order a week later, only to fuel uncertainty and speculations. One of the clauses in the order called for the suspension of the Visa Interview Waiver Program, which previously allowed frequent visitors to the USA to be exempted from an in-person interview. 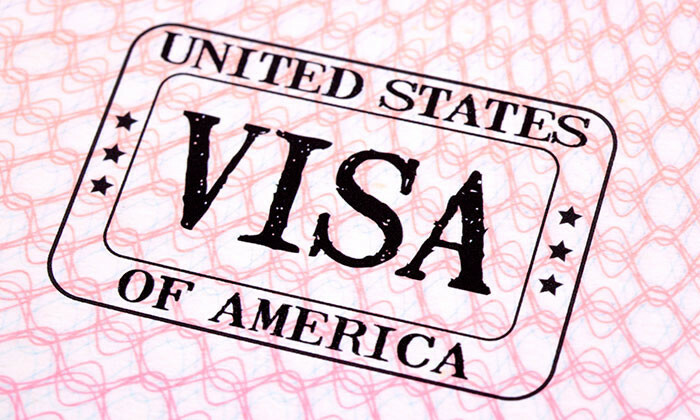 The immediate impact of suspension can be felt by existing visa holders as their stint in the US could be terminated prematurely as a result of the more stringent renewal process. Within the Southeast Asia region, however, the impact has been subtle. So far, the only reaction observed is the increase in the number of enquiries around visa and travel restrictions for employees heading to the US. As far as we can tell, organisations here are adopting a pragmatic approach towards the new laws instead of halting travel to US altogether, which may well be unnecessary and unproductive. At the Flight Centre Travel Group UAE office, where the impact is perhaps the most apparent amongst all the countries, we see organisations approaching this issue sensibly by making alternative arrangements, such as assigning a US-specific job to an employee not affected by the ban, or simply rescheduling trips and adopting a wait-and-watch policy. These are all prudent measures that can be taken in wake of the sudden disruption. While it is too early to form an opinion on the long-term impact on workforce mobility, we encourage organisations to not over-speculate and make unwarranted assumptions. In fact, this is not the first crisis that has threatened the travel industry in recent times. The year 2016 alone has been particularly prolific for terrorist attacks, aviation accidents and socio-political unrest in general. Amidst all uncertainties, what organisations should clamp down on are the fundamental travel risk management policies, best practices and duty of care obligations that has helped organisations to function with minimal disturbance through critical times. Does the company have a plan in place that covers all the risks their travellers may experience? Are there policies that have been clearly spelled to protect both the traveller and the employer if something untoward were to happen? Are there other external organisations that are part of this programme that can complement crucial aspects of this programme, such as travel arrangements, medical assistance, accommodation, transportation etc.? Are employees able to easily access the information in this programme and are they aware of how it affects them? Is there a system in place for the organisation to track their business travellers while they are overseas as an additional measure to monitor the safety of their travellers? Lastly, an open and transparent communication channel should be maintained between employers and employees. HR and mobility managers should address any potential risks involved factually and encourage an objective and undiscriminating channel for employees to voice their concerns, and offer reassurance and support, as needed. Sales performance levels among Chinese businesses in Malaysia have dipped slightly, although most are expecting better returns in ..